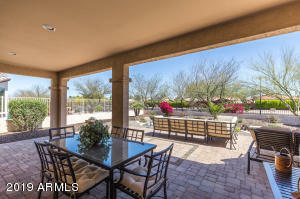 Contact me today, and I would be glad to help look for the best homes for you in Goodyear. 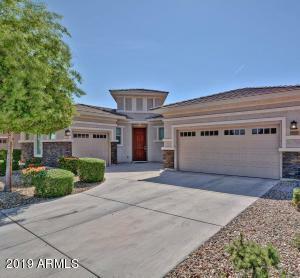 The homes here are updated frequently throughout the day, to ensure you have access to the most up to date listings to choose from. 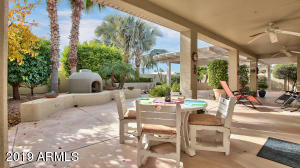 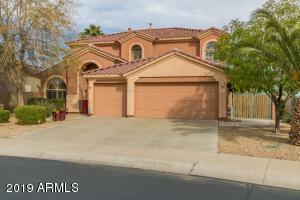 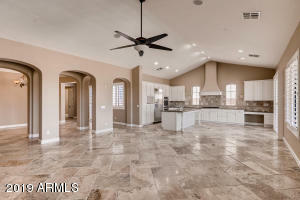 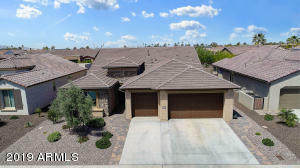 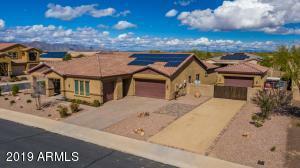 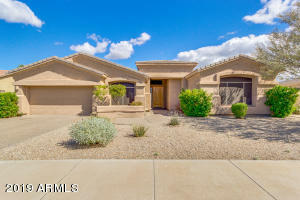 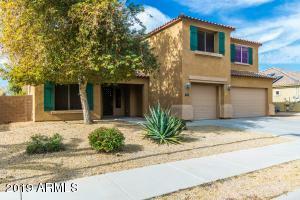 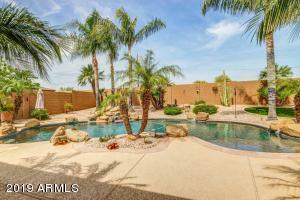 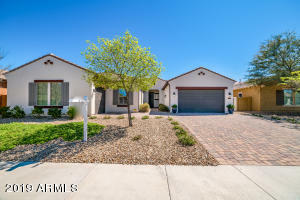 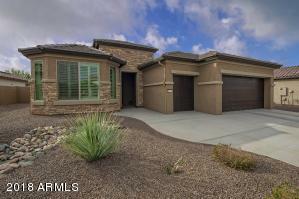 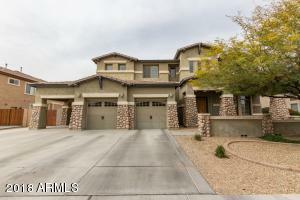 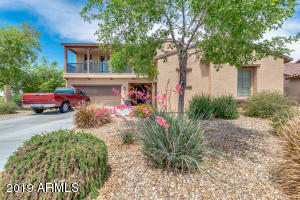 See all these great deals in Goodyear around $450,000. 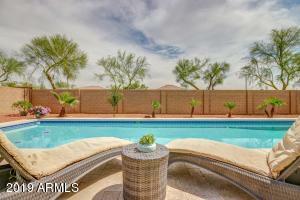 I feel, moving to Goodyear is a great choice. 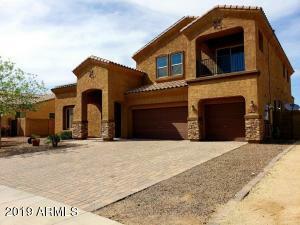 Whether your moving across town, or from out of state. 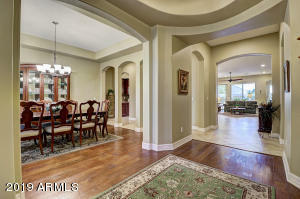 I can help you make the move a little smoother. 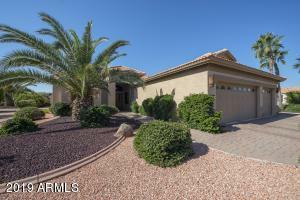 Put my knowledge of the Goodyear real estate market to work for you. 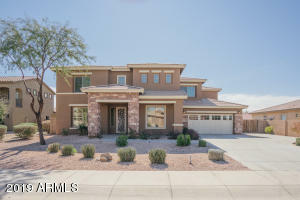 Make me the number one choice for your real estate agent in Goodyear. 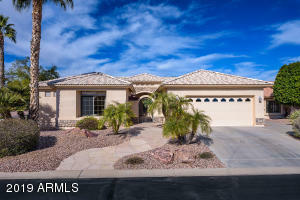 I show dedication to finding the very best homes for you. 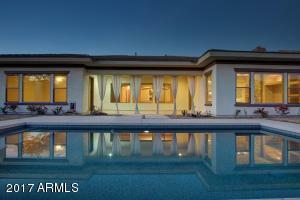 Contact me anytime. 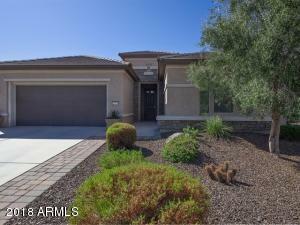 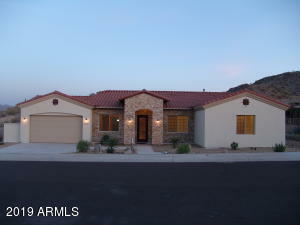 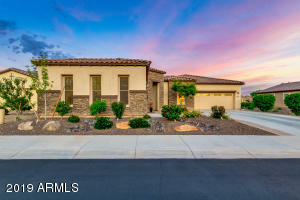 I would be glad to show you any homes in the Goodyear area.